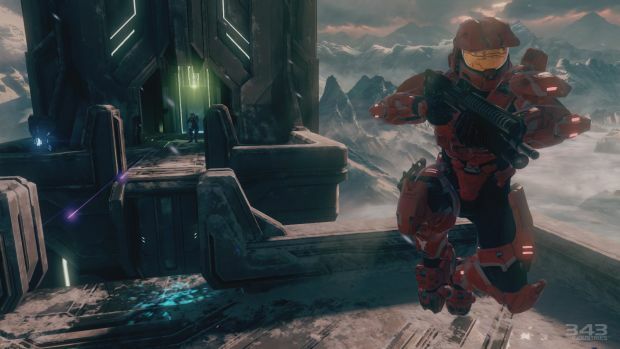 After initially pushing back beta tests for an upcoming matchmaking patch to Halo: The Master Chief Collection, 343 Industries has confirmed that said tests will not be happening after all. 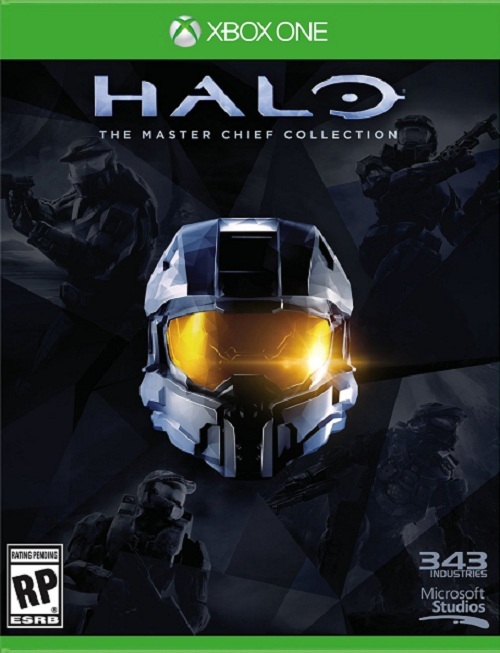 Andy Dudynsky addressed the cancellation on Halo Waypoint, stating that, “After further evaluation, the team has determined that that final testing for the content update will be completed internally, and we will not be conducting a beta test for the next CU. “Also, it was determined that the additional time and work devoted to the beta would’ve actually postponed the public availability of the content update. Lastly, there were some added challenges surrounding the CU beta – including an extra series of required updates and rollbacks – that made us take a step back and reexamine the CU beta. What are your thoughts on the patch beta cancellation? Let us know in the comments.